Did you know that roughly 25% of adults experience mental illness? Or that depression is the first leading cause of disability in the world? As we walked into the Danbury Crowne Plaza, or the “DCP,” we saw booths lining the perimeter of a party room. Each booth had its own attraction, but there was one common theme between them all: mental health awareness. Last Saturday night, over 600 teens, from four different regions, gathered at the Danbury Crowne Plaza to “stomp out” the stigma surrounding mental health. While Connecticut Valley Region has held this event since I joined BBYO almost two years ago, only this year my community and I felt the real impact of this event, as the number of attendees spoke great volumes about the growing awareness towards this issue. The feedback of CVR teens was also very meaningful! As the leaders of our own future, we as BBYO teens need to understand that having a mental health issue is not a choice, but rather an illness. We need to rise up against the stigma surrounding mental health and work together to create a movement of compassion and inclusion. That is precisely what occurred last Saturday night, and I cannot be more proud to have been a part of it. 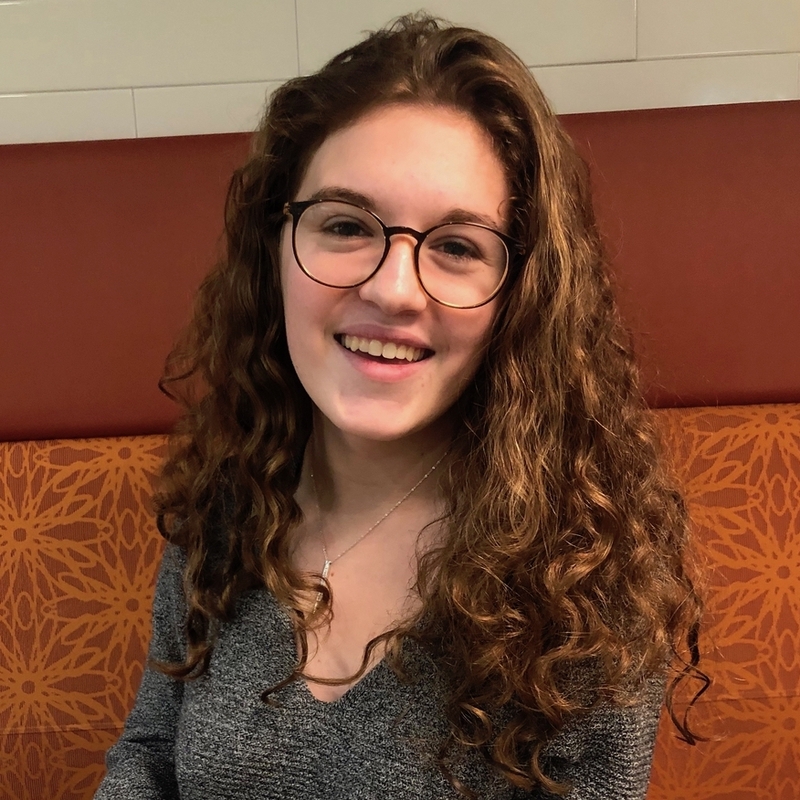 Sam Hass is a BBG from Connecticut Valley Region and she loves ultimate frisbee.